This is a busy time of year in the Coachella Valley. As the weather changes, residents and visitors enjoying the weather, often open windows and doors – and leave them unsecured during the day and in the evening. This creates opportunity for criminal activity. 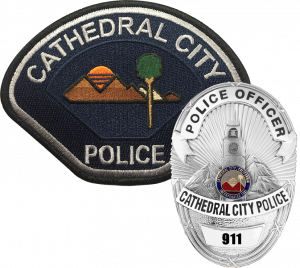 The Cathedral City Police Department wants to remind the community to remain aware and safe at all times. We are providing public-safety information (in the form of the attached flyers) regarding residential-burglary prevention. Attachments include residential-burglary prevention tips, a Spanish-language version, and information for victims of residential-burglaries. The information has been provided by the Cathedral City Investigations Bureau.